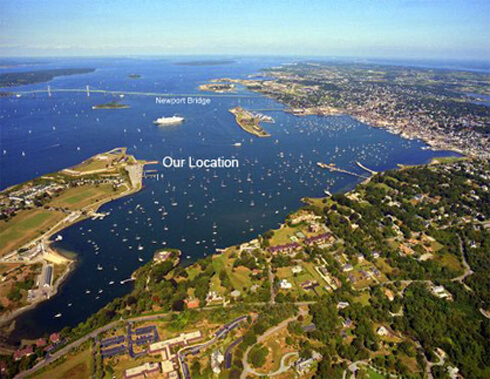 Your Newport, RI sailing charter adventure will start in the most famous harbor in New England…Newport, Rhode Island. 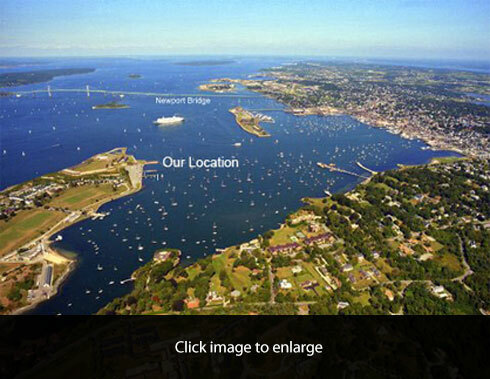 If you love sailing and have a passion for new and exciting experiences, then the Newport sailing area is your perfect choice to start your sailing adventure! This year we celebrate 33 years of delivering great value sailing vacations with over 25,000+ satisfied customers with our cutting-edge charter fleet in the world’s best cruising grounds. 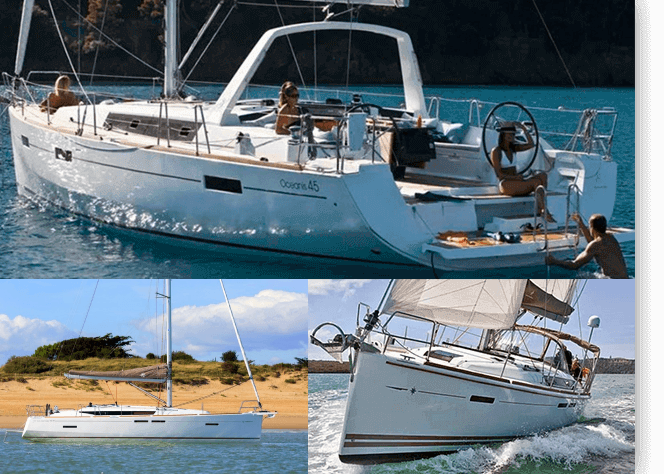 We specialize in new and near-new Beneteau and Jeanneau sailboats ranging from 42 – 64 feet. 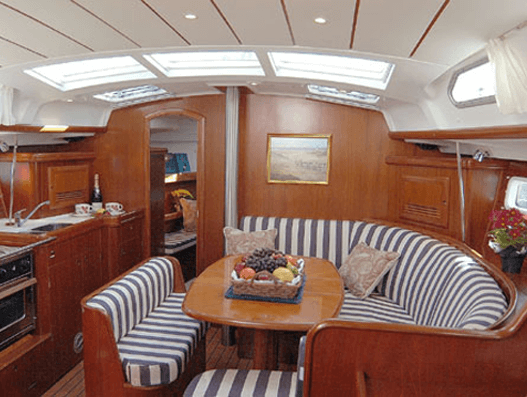 Start your Newport, RI sailing charter adventure in the most famous harbor in America …Newport, Rhode Island. 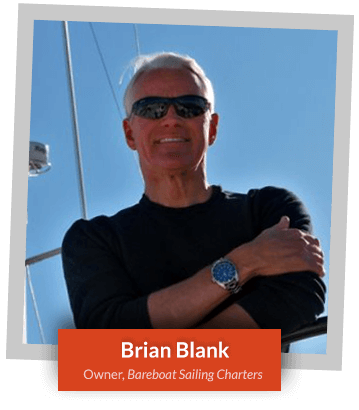 Also, we are the largest bareboat yacht charter company in New England!